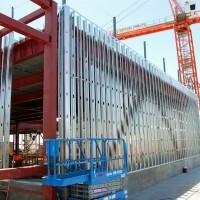 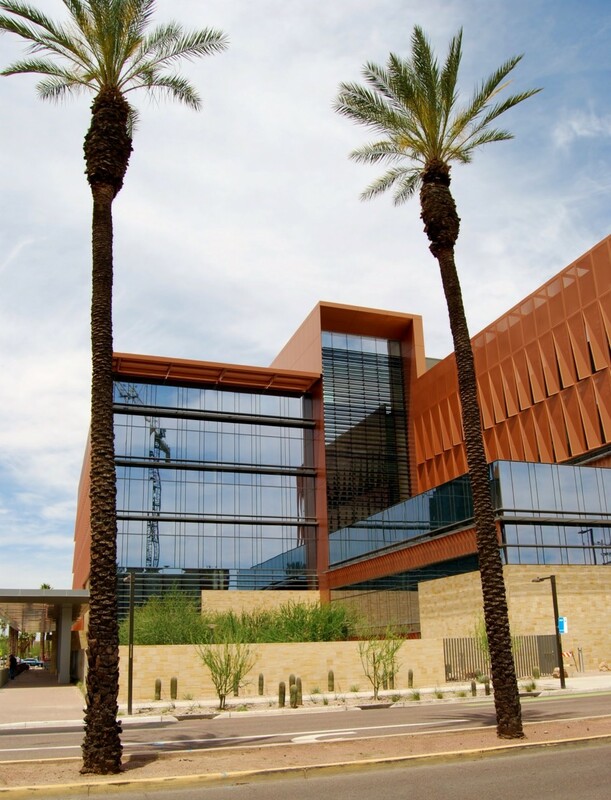 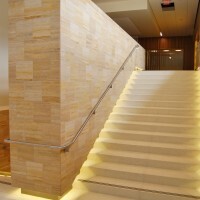 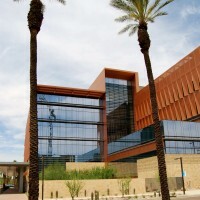 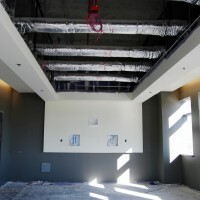 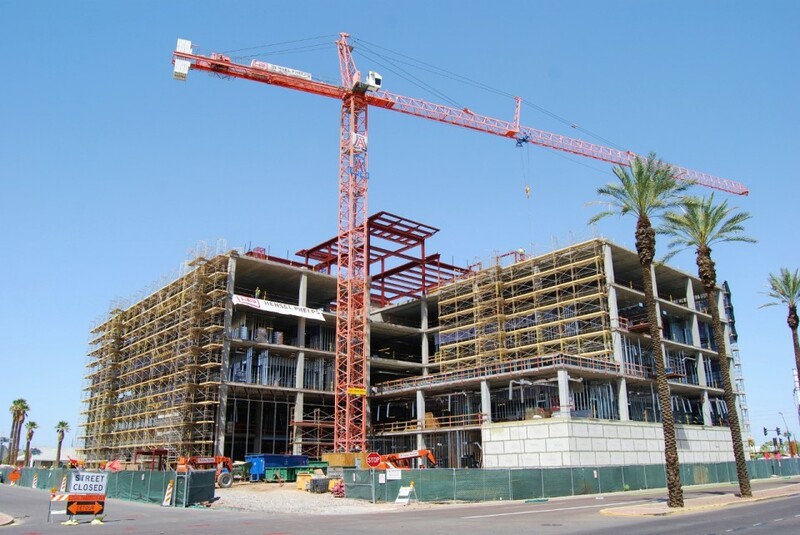 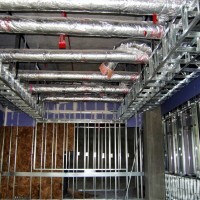 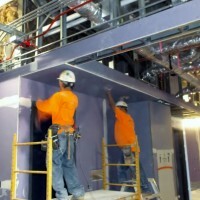 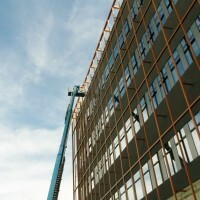 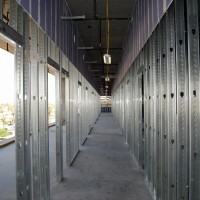 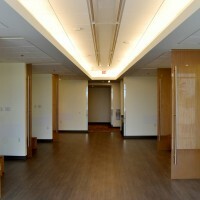 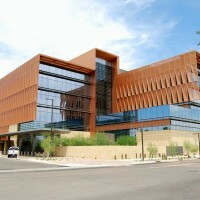 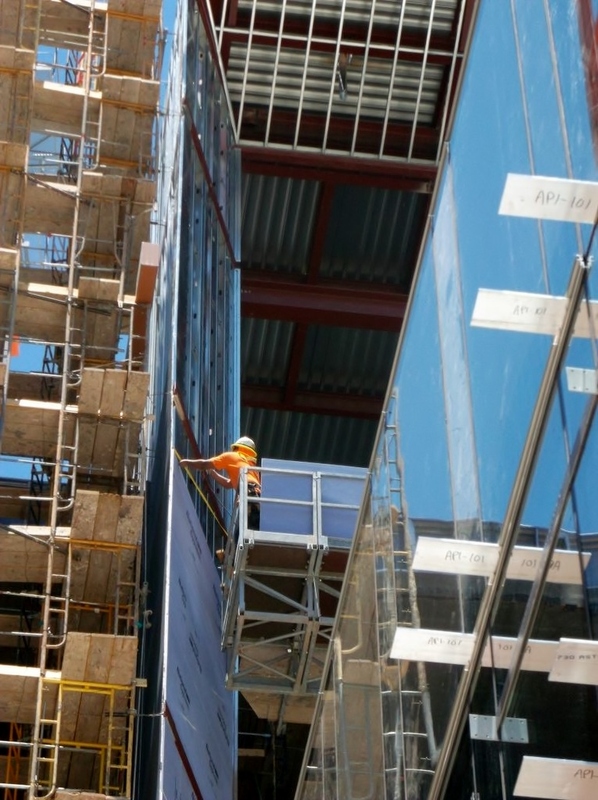 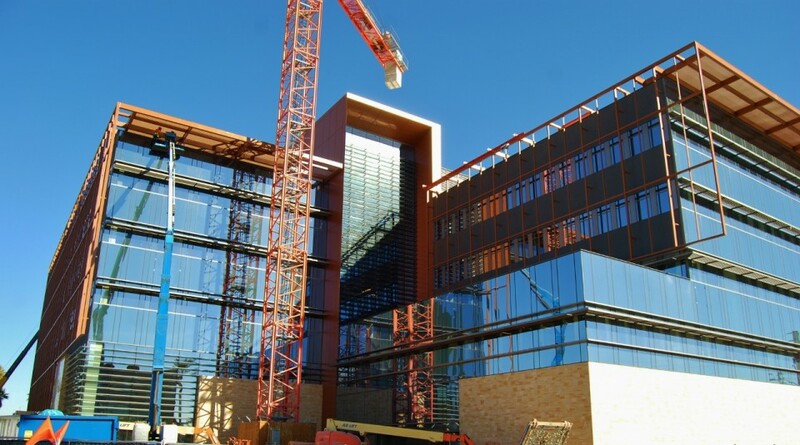 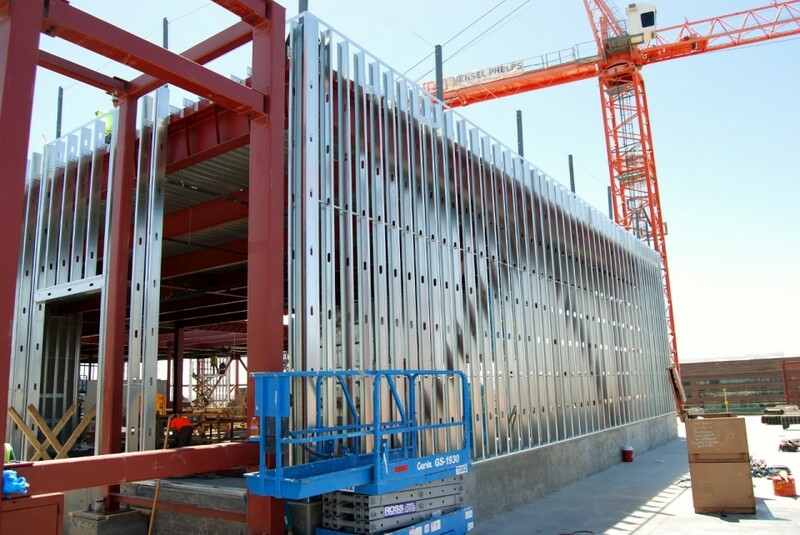 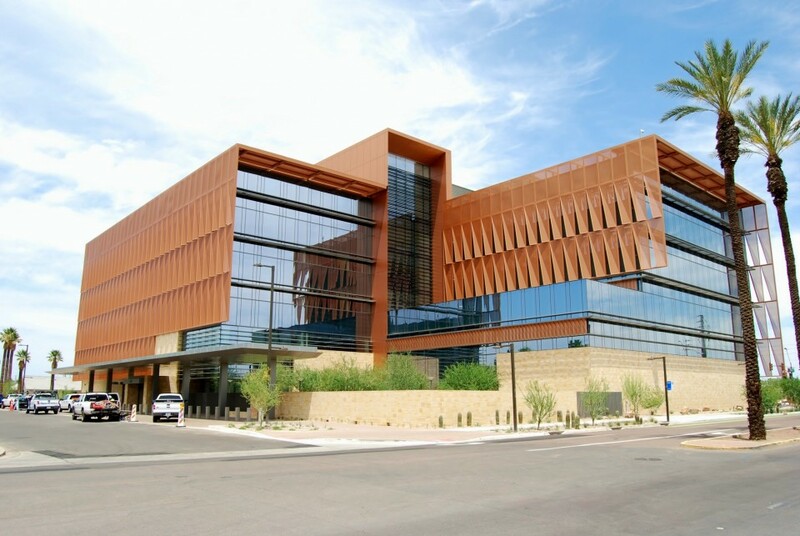 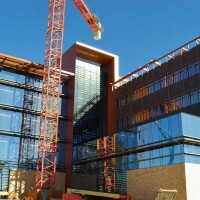 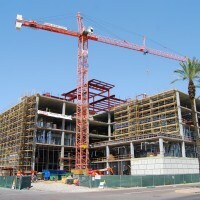 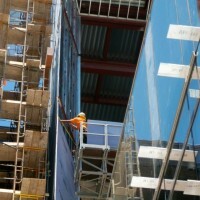 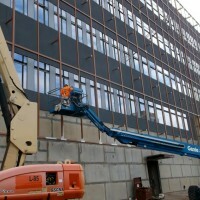 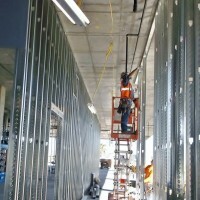 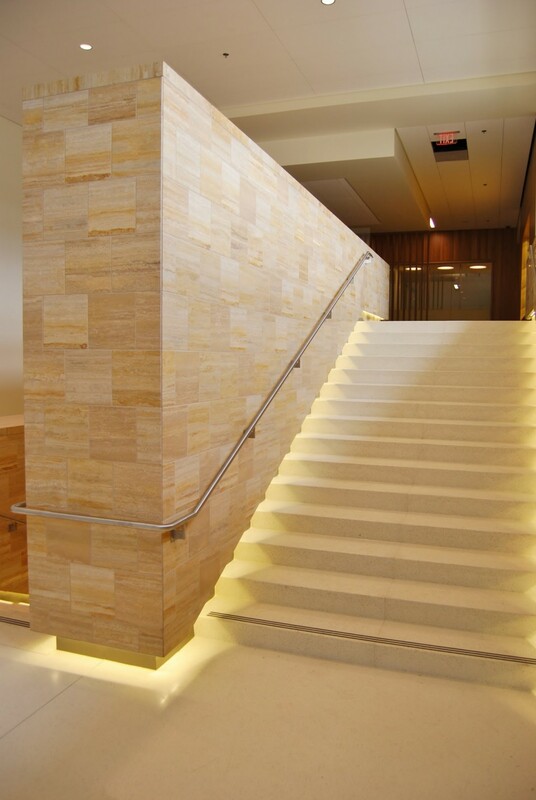 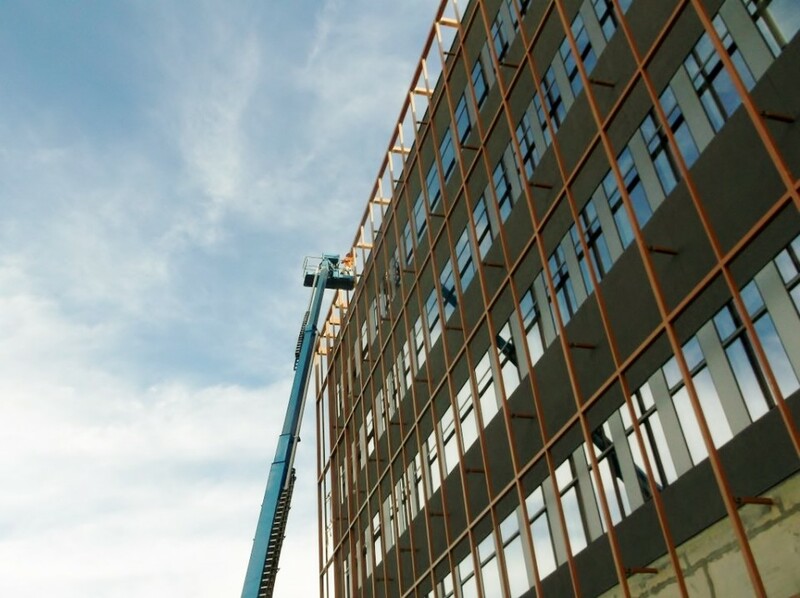 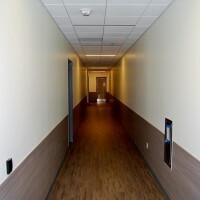 The U of A Cancer Center project is a five story medical office building that has 220,000 S/F of space. 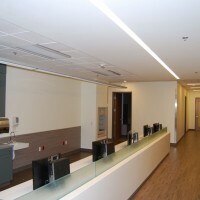 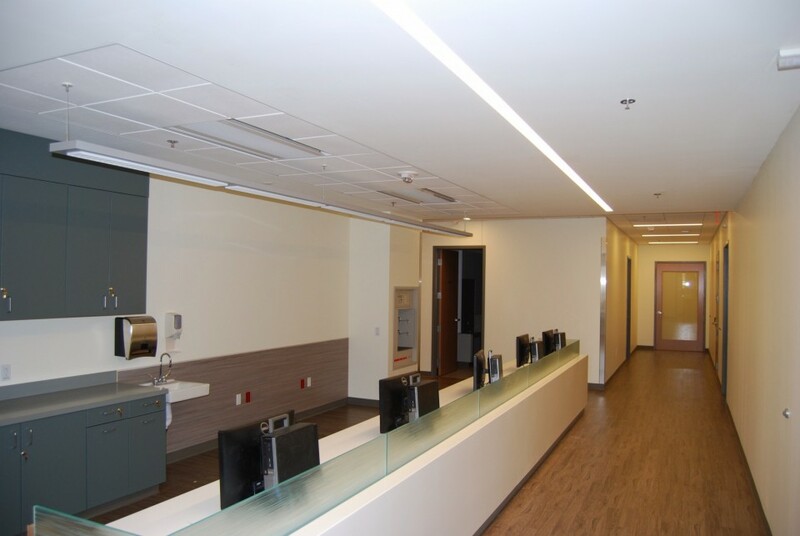 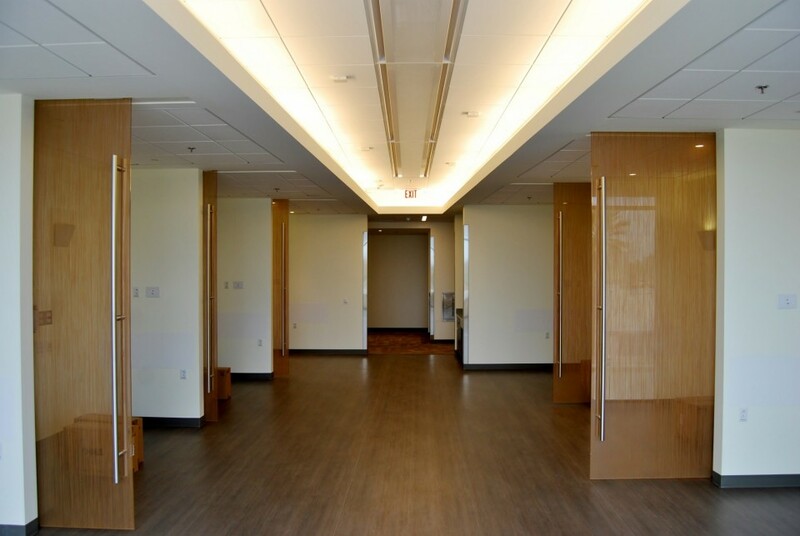 This facility will provide the following comprehensive cancer services; infusion, radiation oncology, diagnostic imaging, endoscopic/interventional radiology, specialized cancer clinics, and patient wellness services. 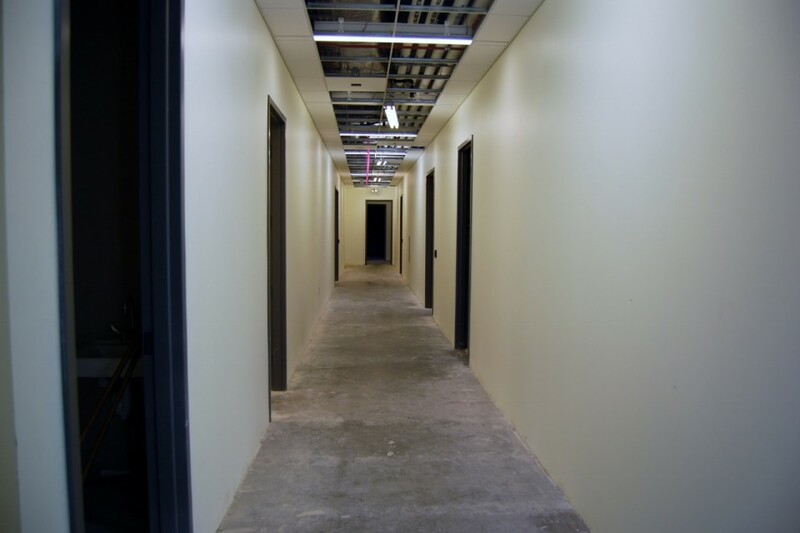 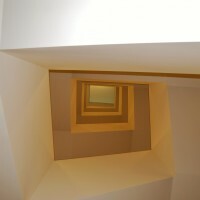 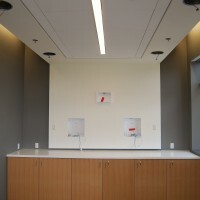 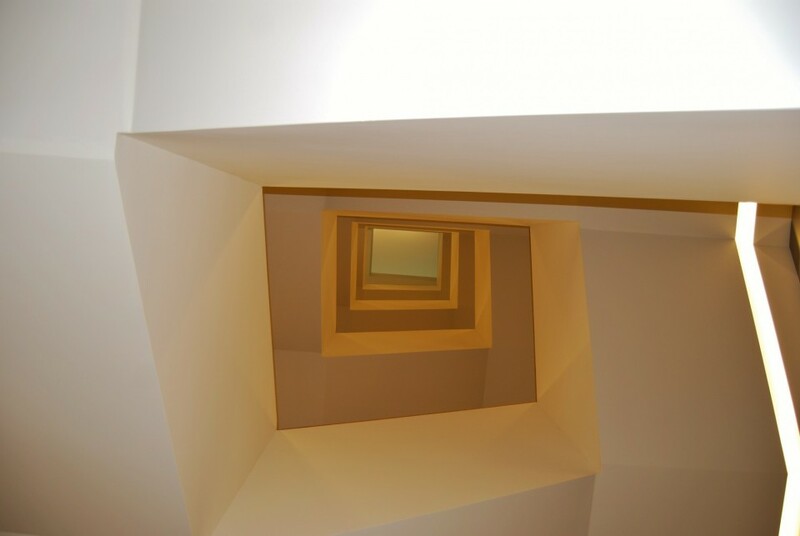 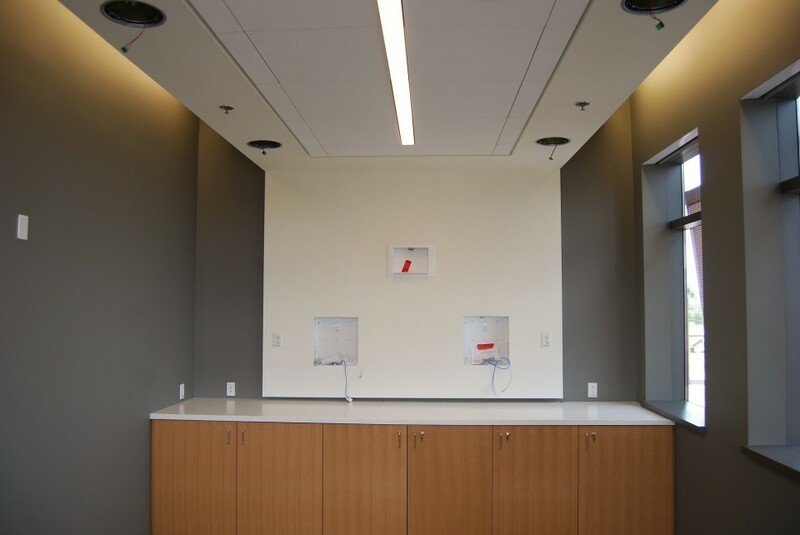 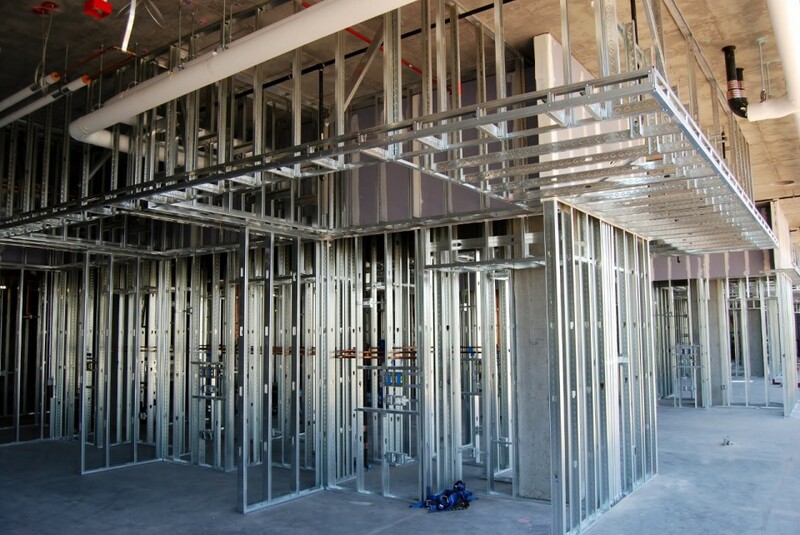 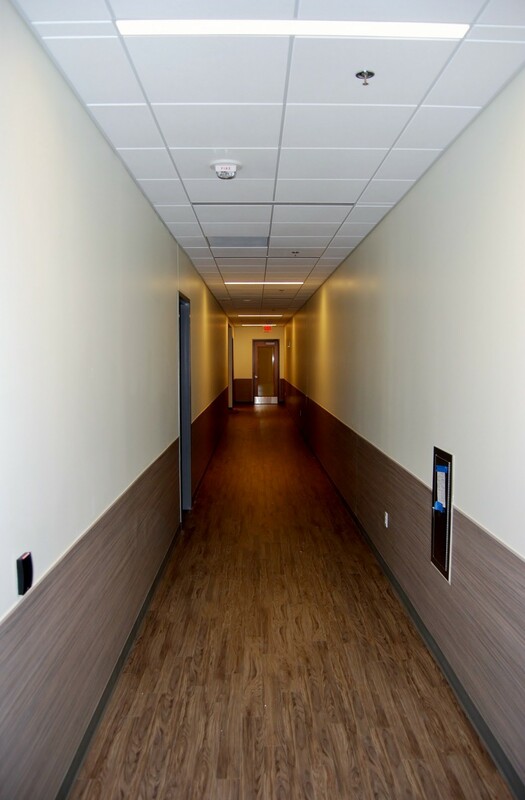 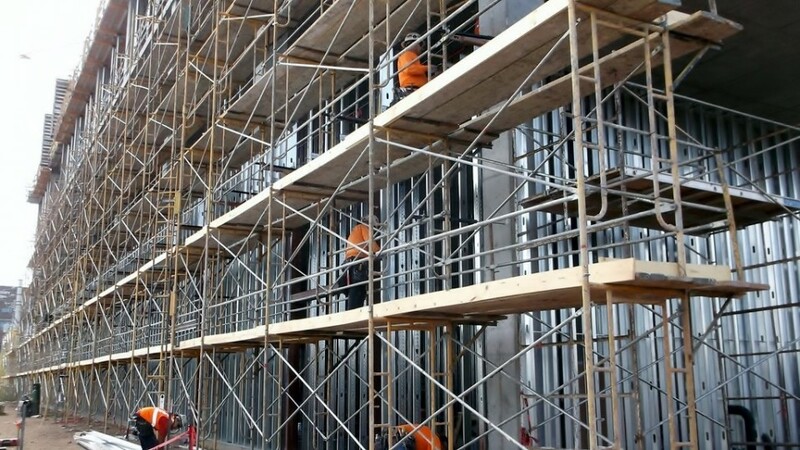 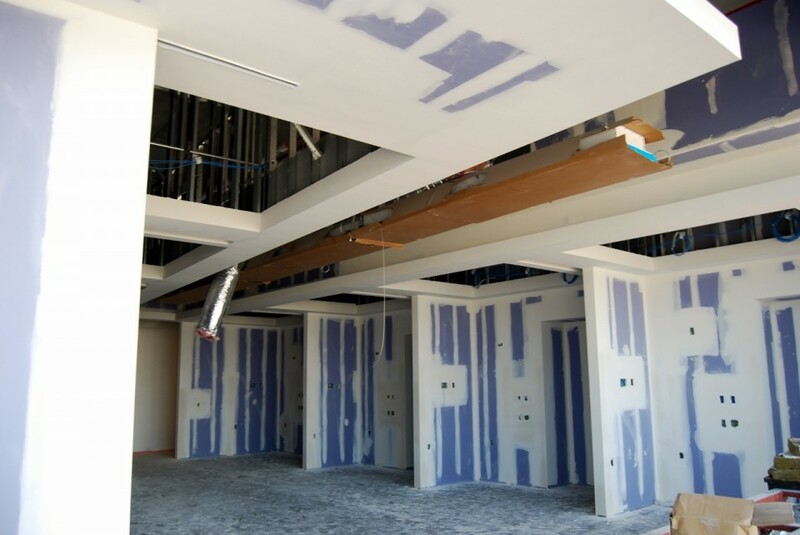 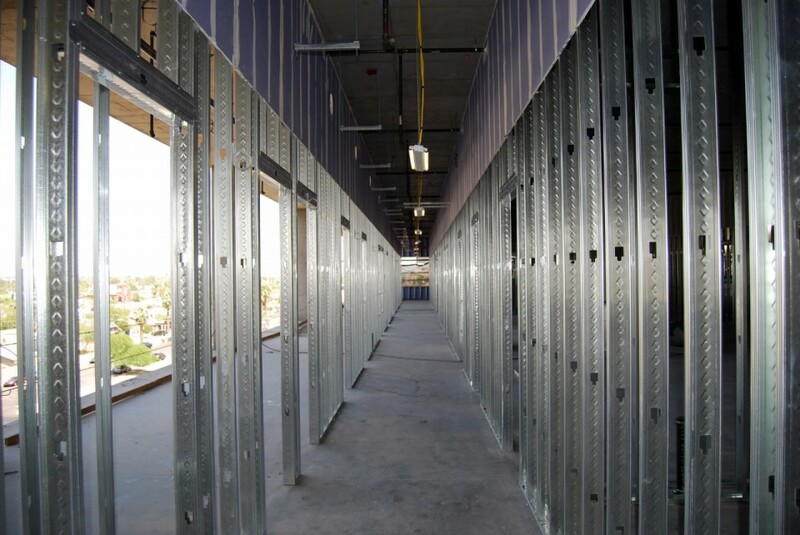 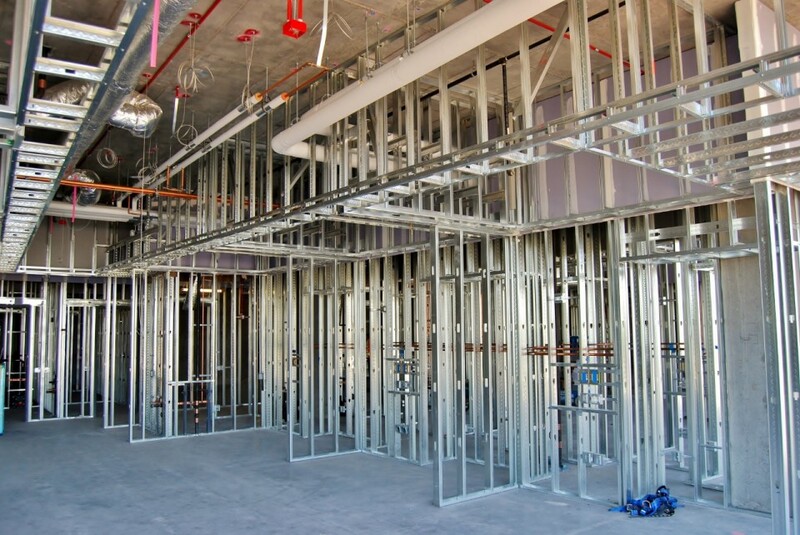 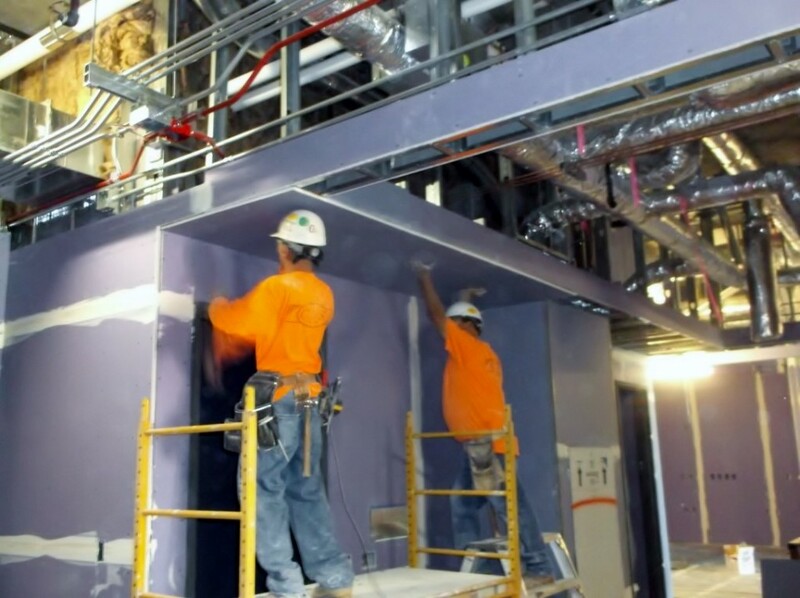 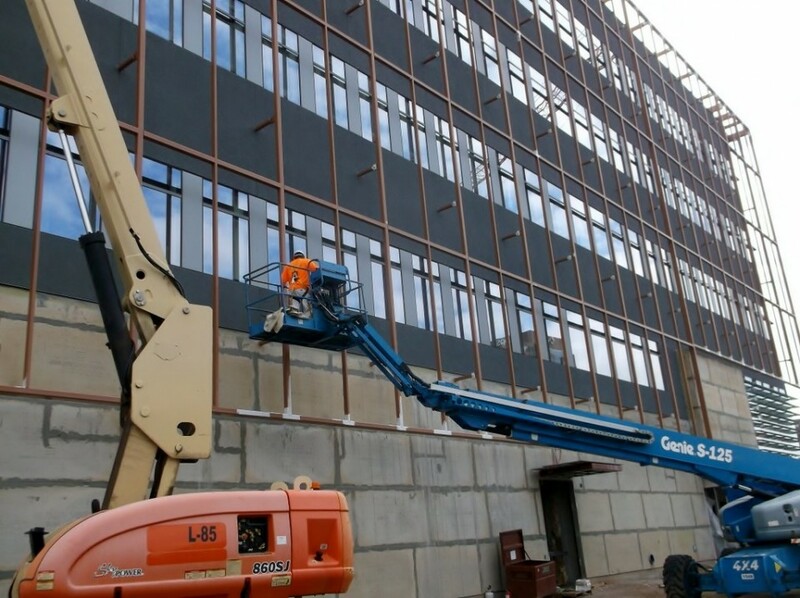 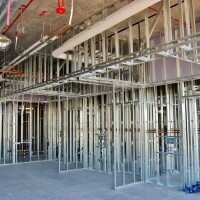 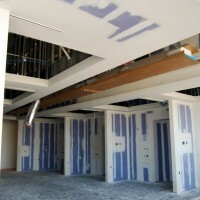 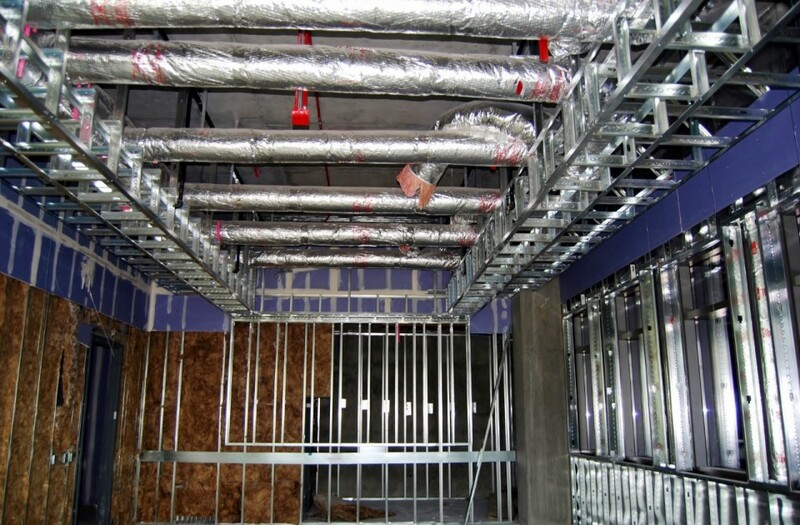 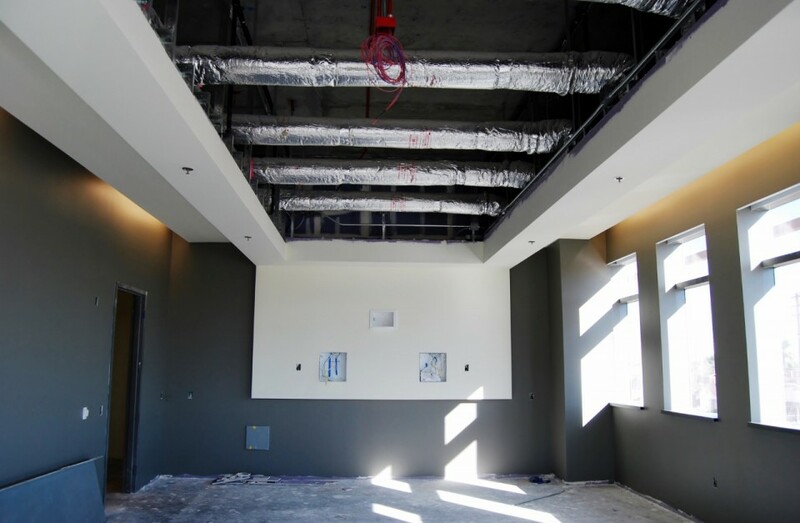 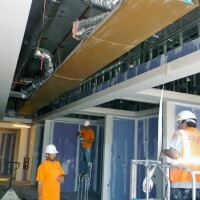 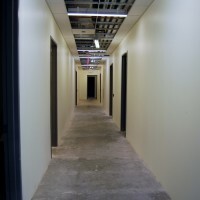 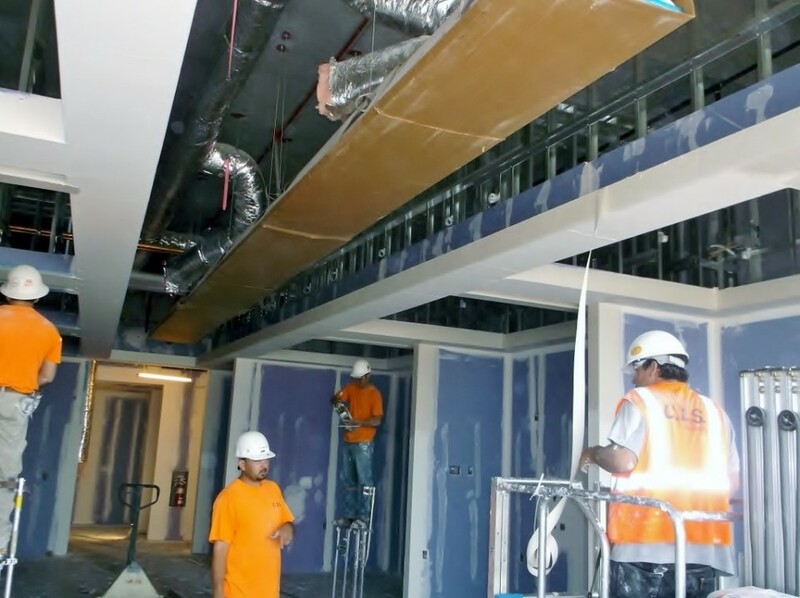 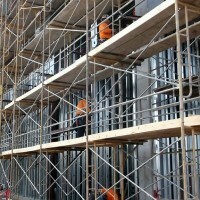 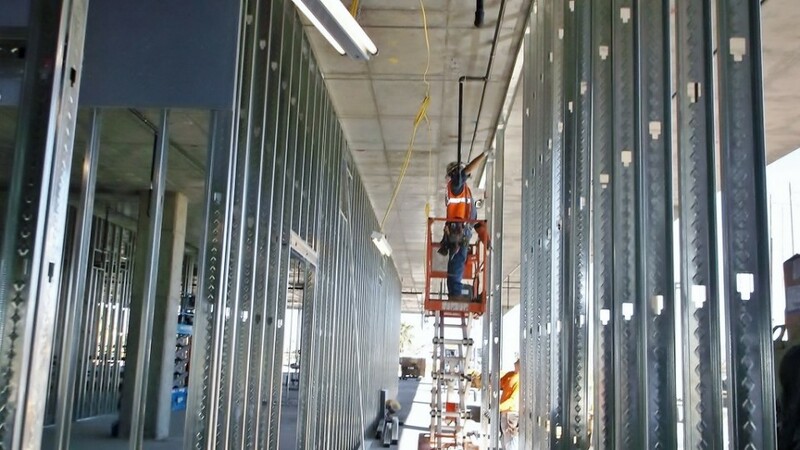 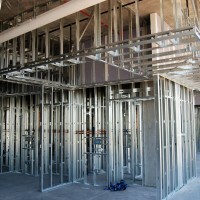 We performed the following scopes of work on the project; light gauge framing at the interior and exterior walls and ceilings, drywall, and paint.